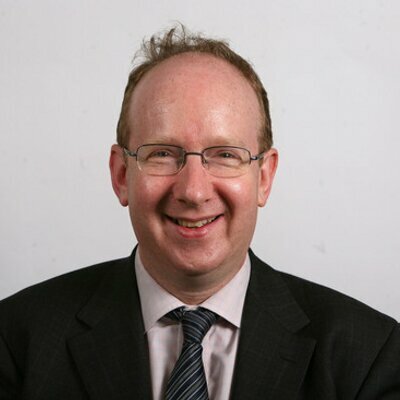 Daniel Finkelstein (Baron Finkelstein of Pinner) is Executive Editor of The Times, where he is chief leader writer and a weekly political columnist. He also writes the ‘Finktank’; column about football each week. His collected journalism will be published by Harper Collins in January 2020. Visit Daniel Finkelstein’s twitter feed here.